I have been a REALTOR since 2004. I had a very busy year in 2018 and just achieved membership in the exclusive RE/MAX Hall of Fame! 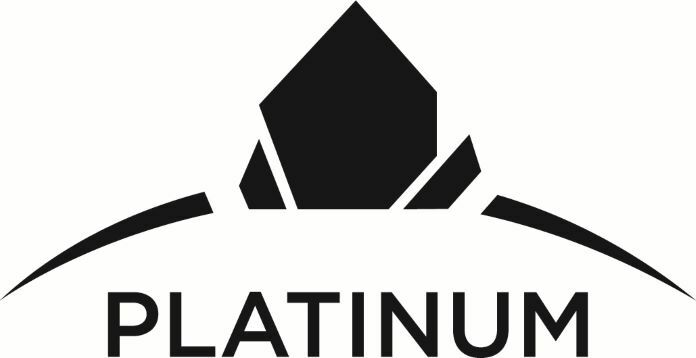 I am also a Platinum Club Member for the Third Straight Year. Look at my testimonials to see how I make this happen. 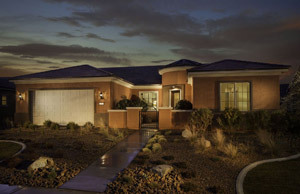 I am very familiar with the Mesquite Real Estate market as well as being an excellent negotiator with a strong sense of customer awareness who takes his time to find you the right home in the right location. My goal is to offer you the highest level of professionalism and service with a relaxed approach. I will help you get the best price and terms possible, help you avoid costly mistakes and make everything as hassle free as possible. 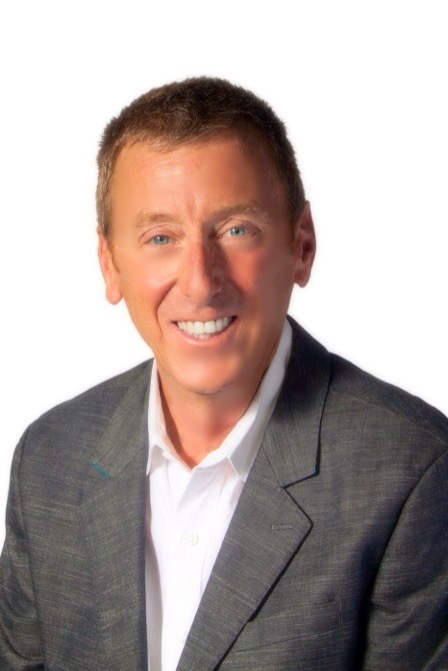 I will work very hard to make sure you are happy with your real estate transaction! A lot of my business comes through repeat referrals and a history of hard work to get to know new clients. The real estate market has been changing so much and it’s important to have a REALTOR® who understands the ins and outs of buying and selling a home in this market like I do. I can assist a homebuilder to find the perfect plot of land to build as well as facilitate an existing home sale to a new homeowner. 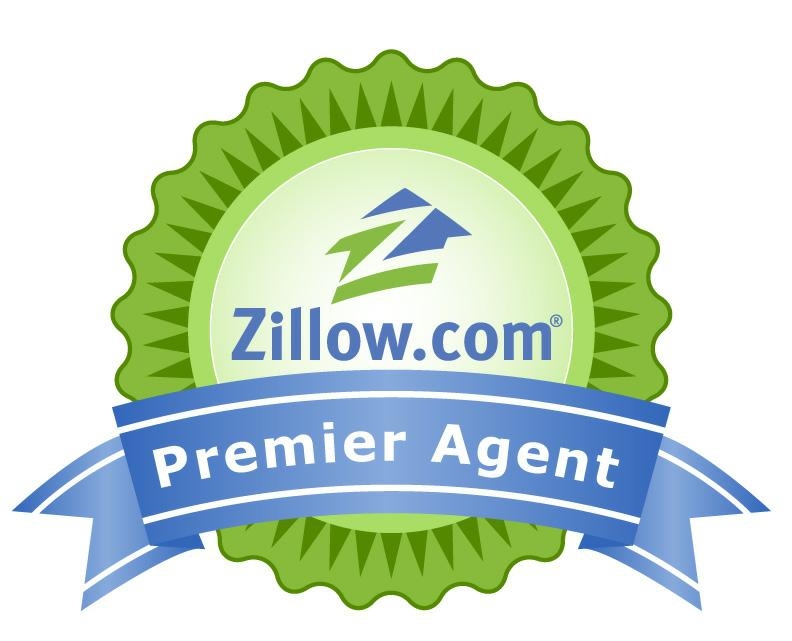 I am a Premier Zillow/Trulia Agent who markets extensively with Zillow/Trulia to help you sell or buy your home. 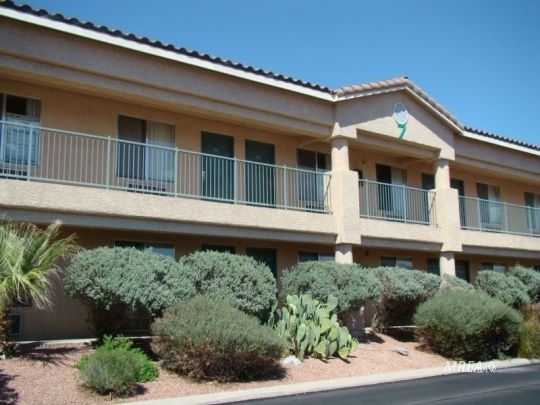 I am a full time Mesquite resident and will be here to work for you! If you are considering a Real Estate Professional to help buy or sell a home. condo or townhome, please give me an opportunity to earn your business. I am confident you will be very happy! I invite you to contact me, Goody, at 801.915.2398 or drop me an email (goody@goodysellsmesquite.com) so that I can assist you. Do you NEED to use a REALTOR to help you buy a New Construction Home? YES you do! I just finished building in Sun City and know all the Do's & Dont's. Make sure you contact me before going to the sales center so I can register you. Then I can be your partner throughout the entire build process and share with you past experiences from residents who built recently, including myself!